As many of you may not know, this writer is a metalhead at heart. Born and raised in the southland, I was bred by rock, and music with that base will always be my first love. Eccentric and slightly off-key as I am, it should be no surprise that from southern rock I drifted seamlessly to metal, which is why my attendance at this month’s HAVOK show at B.B. King’s was a highlight for the reel. Let me not be mistaken, I love music and attending live shows is the best part of my job, but there is still something about a metal show that provides me with a release that no other type of music will. In this respect, HAVOK did not let me down. 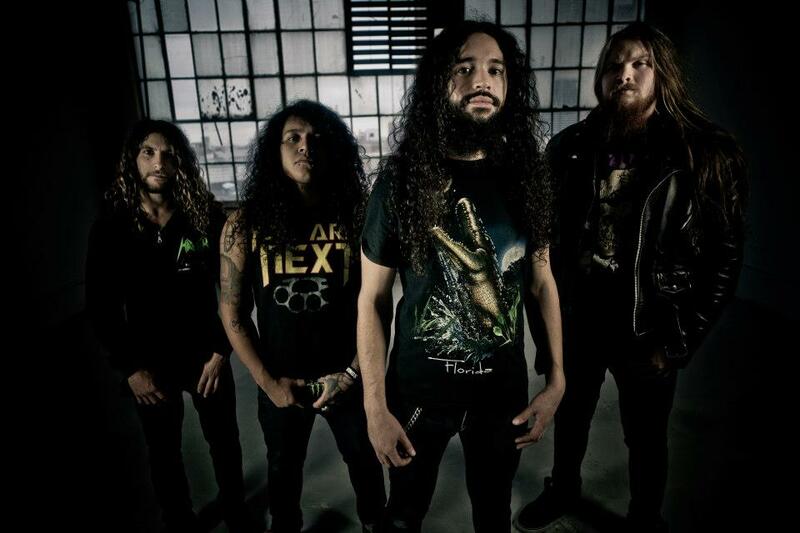 Admittedly, HAVOK was a new name for my music radar, despite the fact that the band has been in existence for a decade and has toured with the likes of Sepultura, Death Angel, Toxic Holocaust, Primal Fear, Three Inches of Blood and an insane number of other big-name metal bands, including their current tour buddies, Soulfly. Frontman, David Sanchez, shares that the tour with Soulfly has been a little different so far. It seems like that should be expected from a band like Soulfly, but it’s good to hear that it’s the truth. Sanchez and I shared a few minutes backstage at B.B. King’s before HAVOK took the stage for a performance I can only describe as sick, and I use that word sparingly. It’s been a very long time since I felt the literally irresistible urge to move at a show, but HAVOK made it happen, and seemingly with little effort. These guys were just onstage having fun, playing music that they love, and the audience ate it up like Halloween candy on November 1. Including me. If you haven’t heard or seen the likes of HAVOK, my suggestion is to remedy that issue immediately.